Tummy Tuck is the process of removing excess skin and fat from the abdomen to tighten and flattening the underlying muscles. 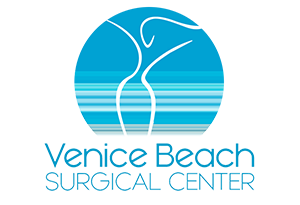 This procedure is one of the most commonly requested cosmetic surgeries today. Patients experiencing loose belly skin from weight loss, pregnancies cannot simply tighten their muscles and skin through exercise. 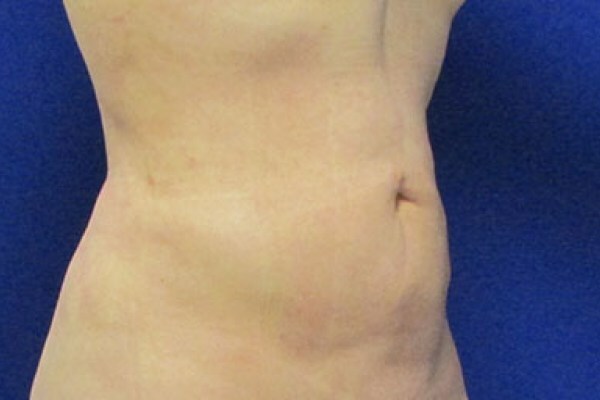 Tummy tuck can then offer a dramatic improvement to the body’s core. Incisions are generally made along the ‘bikini line’ to minimize the visibility of scarring, making a small “innie” belly button in the correct location. By Removing the flanks or love handles with the high-def liposuction enhancing the abs, waist and hip curves, women recover that amazing youthful figure.